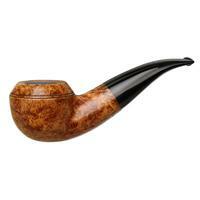 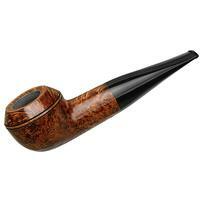 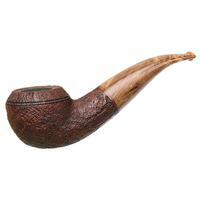 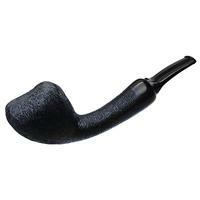 For fans of English classics with beefed up proportions, BriarWorks offers the "C52" Rhodesian. 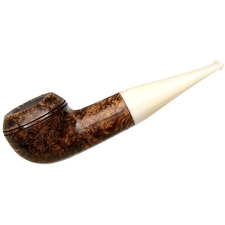 The particularly squat bowl is made even more so thanks to the hearty shank and transition which practically rises to meet the high-set beadlines. 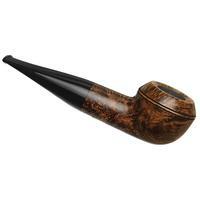 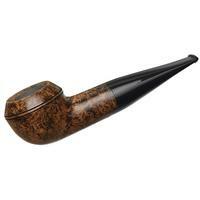 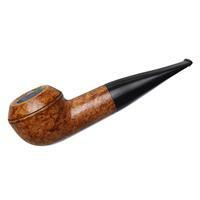 Here it's seen wearing an alluring contrast stain and fitted to a tapered stem with a tortoise-shell motif.